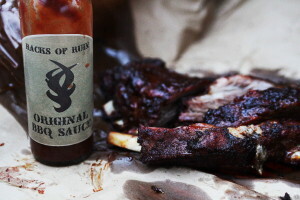 The Racks Of Ruin Original BBQ Sauce is the end result of the passion for BBQ from the Racks of Ruin BBQ Team. 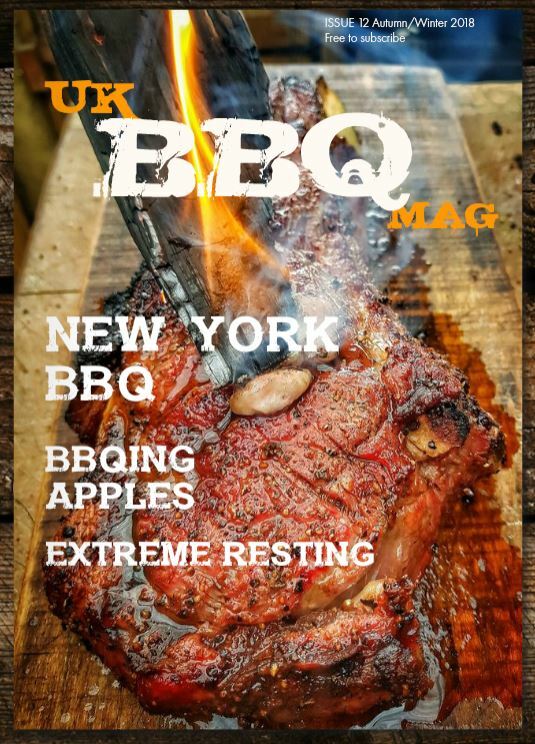 There’s a move away from many of the US style BBQ sauces and rubs, which to many of our tastes here in the UK we often find too sweet or salty, we also like to pep things up with more herbs and spice. 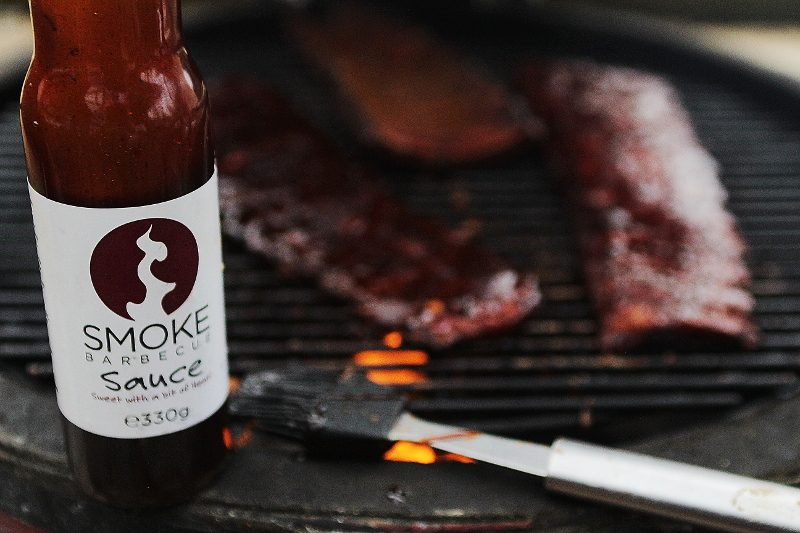 Finding a balance of flavours is a real art, and this was achieved perfectly in this sauce, enough to win it a Great Taste Award, well deserved for the master behind the sauce Phil Newton. 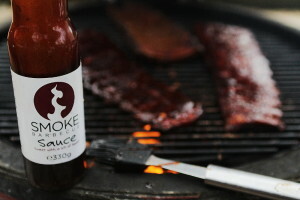 I love this sauce, it works so well with ribs, chicken, and can hold itself up against stronger tasting beef ribs and brisket. 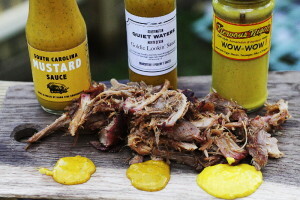 Well balanced, just the right amount of sweetness, a lingering heat and a real porky hit. If this is the new wave of British BBQ Sauce, then we are onto a good thing. 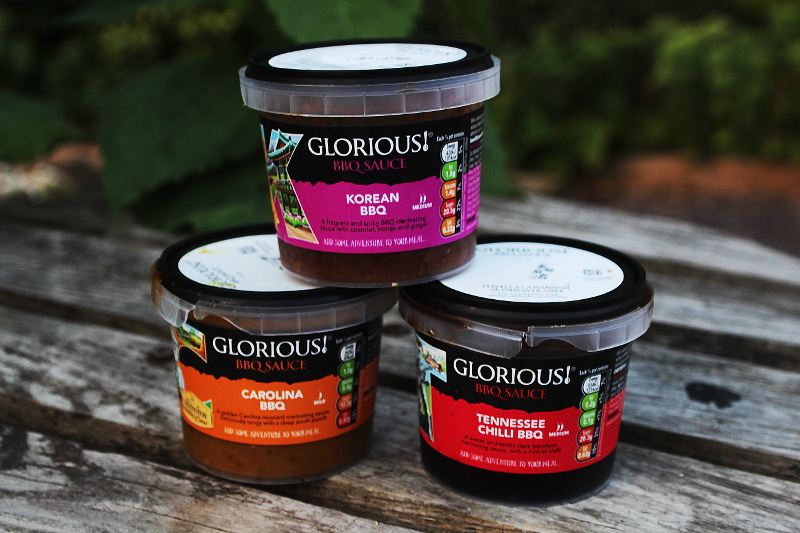 Brush on or dip, the choice is yours.